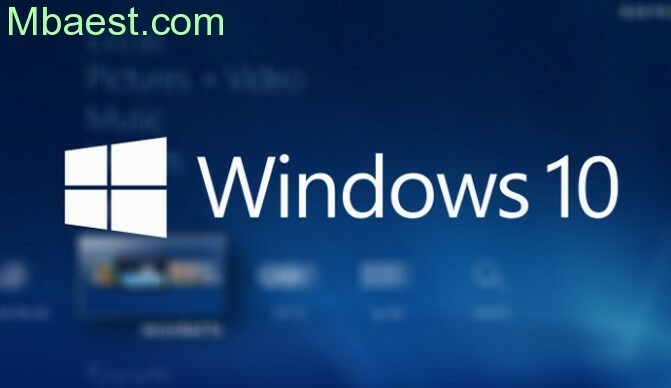 According to Microsoft, the idea to create such a section came after receiving many reviews from users who said that they would like to track all changes in Windows 10 at the company’s website. Currently this section contains only a description of the changes in Windows 10 build number 10586.104, which was released a few hours ago. Windows 10 and Windows 10 Mobile share of kernel code, so Microsoft considered it unnecessary to describe changes in the mobile version of Windows. According to the editorial staff w7phone.ru this is a controversial solution, because Windows 10 Mobile has its own peculiarities, and a lot of them. In addition, Microsoft will add in a new section of information about innovations in test builds of Windows 10 available to participants of the program Windows Insider. 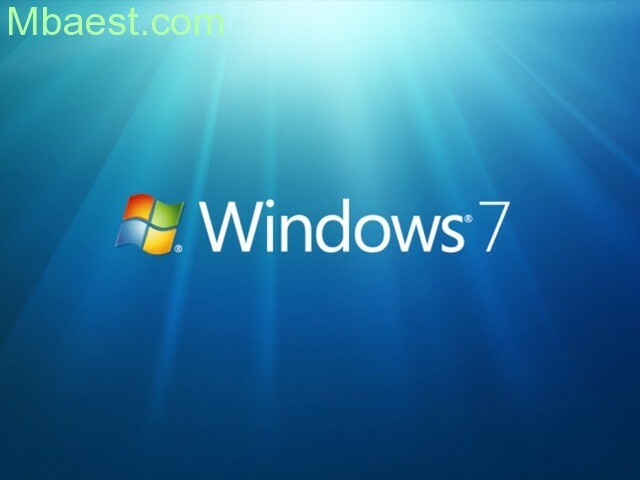 The decision in us w7phone.ru it is difficult to assess unambiguously: on the one hand, many users will be interested in it and test build and test that many innovations of them may disappear and then return several times to change before the release of the official update. Currently, the page with the changes in Windows 10 only available in English, but later it may appear in the regional sections of the Microsoft website. Microsoft had two major release Windows 10 in July last year with the build number 10240 (primary release) and in November with the build number 10586 (the first major update codenamed Treshold). This year Microsoft plans to release a second major update of Windows 10, which is a code name Redstone. The first test build has been released and is available to participants of the Windows Insider program, but the changes in them are merely internal in nature and aimed at the unification of the OneCore kernel that is common to Windows 10, Windows 10 Mobile, Windows 10 and IoT firmware for Xbox One. Stable build version of Windows 10 receives two types of updates: major updates are issued very rarely, and cumulative (with patches, closing bugs and vulnerabilities) are coming out almost every month. Information about these updates will appear in a new section on the Microsoft website. Alive after photos and test results in the benchmark AnTuTu, edge-version of the future flagship Samsung Galaxy S7 appeared at the press renderings in gray. We have already seen both of the flagship in different colors, at least will be black and gold, but the silver variant looks somehow interesting (at least in the renders). All basic functional elements remain in the same locations: under the screen are two touch buttons and one physical with integrated fingerprint sensor, separate volume buttons on the left side. According to recent reports, the Samsung Galaxy S7 edge will have a 5.5-inch screen Super AMOLED with a resolution of 2560 by 1440, a Qualcomm Snapdragon or Exynos 820 8890 (most likely we will be sold this version), 4 GB of RAM and 32/64 GB of internal memory expandable microSD cards. 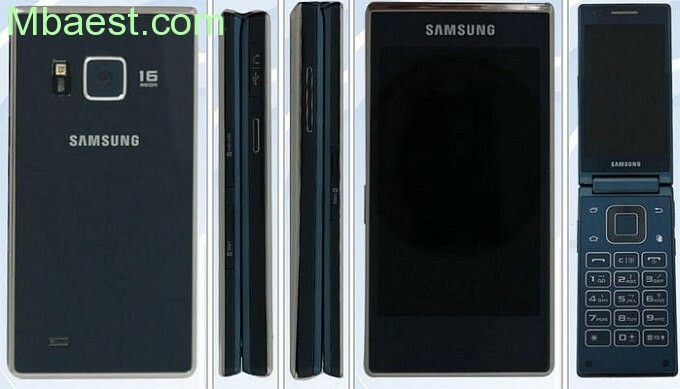 The main 12-megapixel camera BRITECELL, front 5 MP and the battery capacity of 3600 mAh. OS — Android 6.0 Marshmallow with a shell TouchWiz. Judging by the numerous leaks, the flagship will get waterproof. And as a bonus — a live photo of the Golden ordinary Galaxy S7. support LTE. 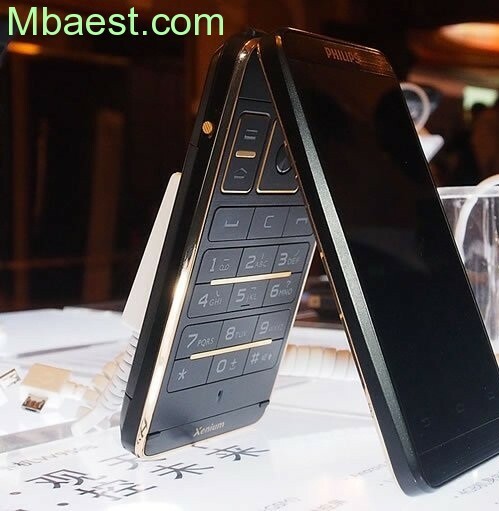 Unfortunately, Philips V800 will not be thin and light clamshell to which many are accustomed,— the weight of the device will amount to 206 grams, and the thickness of the folded — 19.1 mm the Device will come with Android 5.1 Lollipop. Price and launch date, as well as the country where the apparatus is still unknown.